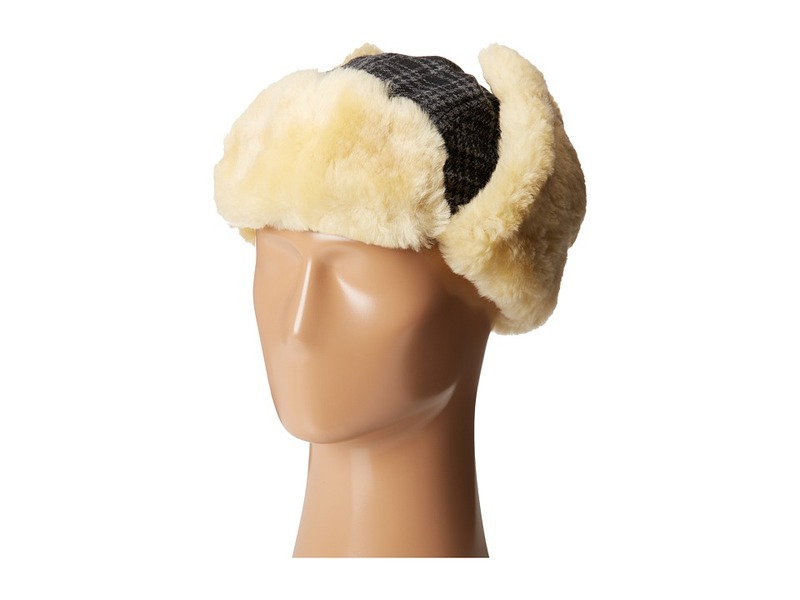 Stylish and practical, this Woolrich&#174; Heritage Plaid Aviator Cap is sure to have you looking your best!Plaid pattern throughout.Ear flaps with buckle closure for a versatile look.70% polyester, 20% wool, 10% rayon.Spot clean only.Imported. Measurements:Circumference: 26 inProduct measurements were taken using size XL. Please note that measurements may vary by size.